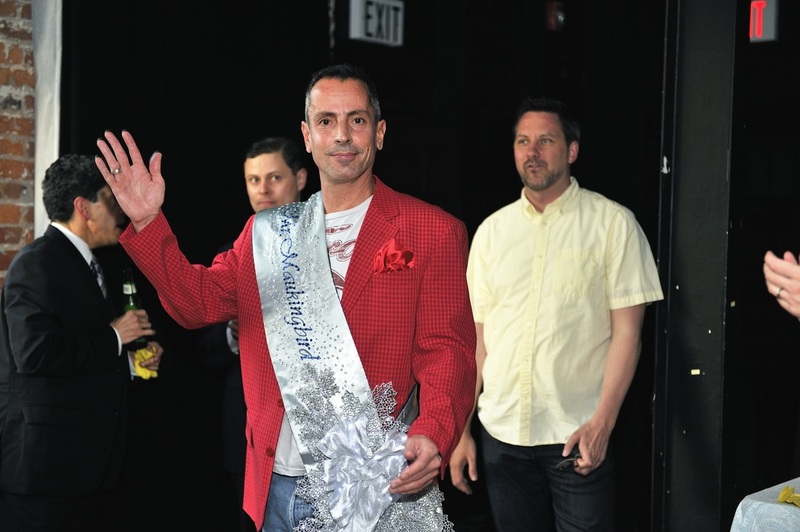 Former Board Member Glen Knapp, crowned the First Mr. Mauckingbird, returns to crown the new winner. 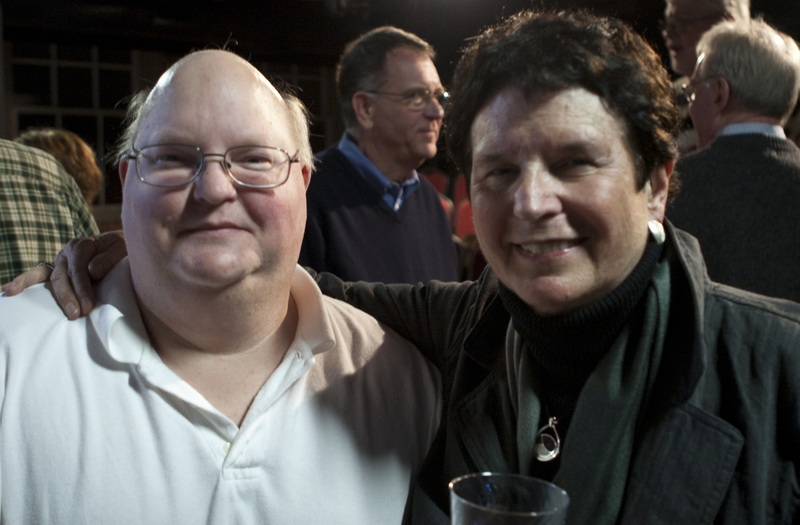 Board Members Scott Brannan and Gail Ciociola at Mr. Mauckingbird 2011. Nancy Boykin has worked in professional theaters across the country for more than thirty years. She has performed in numerous Shakespeare Festivals, regional theaters and in Philadelphia with the Wilma, Arden, Interact and Act II theaters. She received the Los Angeles Drama Critics Circle Award for Best Actress for her work in Juno and the Paycock. For years, Ms. Boykin has been devoted to the development of new works and new theaters. She has been involved with Play Penn for the last four seasons. Mauckingbird Theater Company productions serve a unique and vital role in the cultural life of Philadelphia and it is for that reason that Nancy serves on the board and supports the growth of the company.